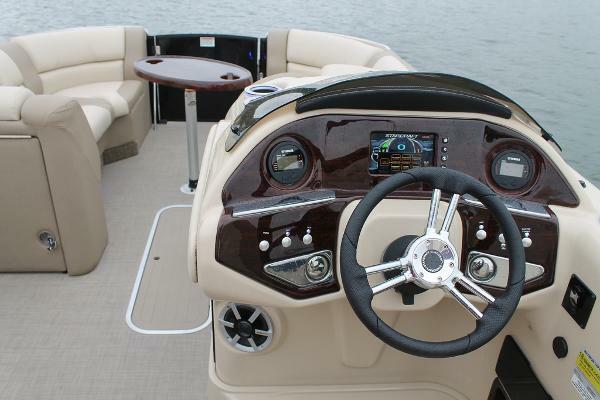 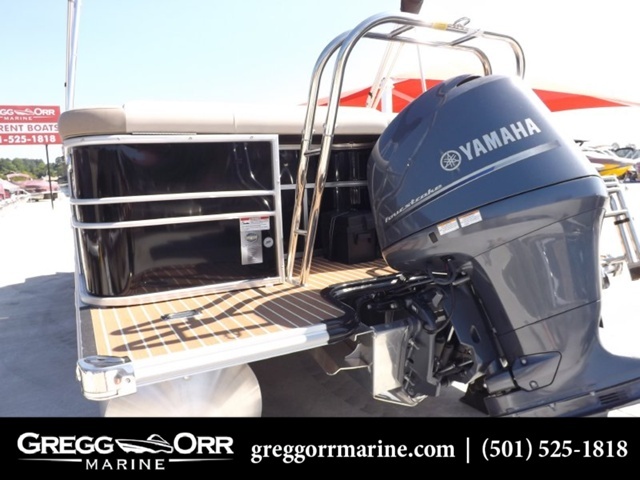 2016 STARCRAFT MARINE MX 23 C Full brown sea weave floor,extreme steering,changing room,radio,underdeck lights,ski tow,ladder,cover,Mercury pre rig. 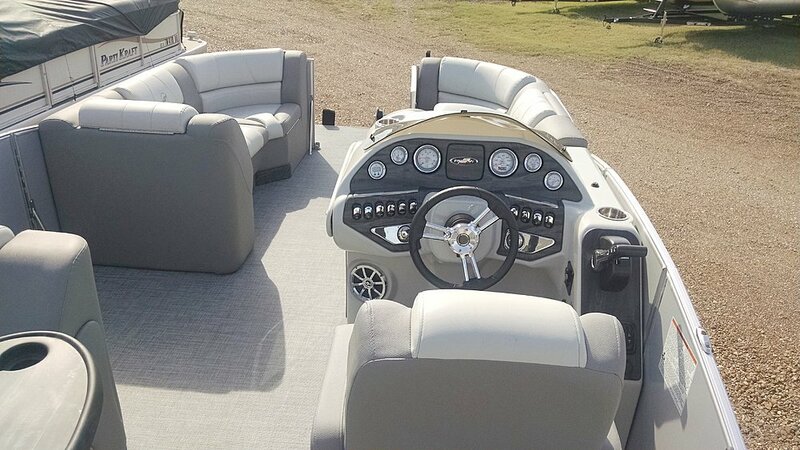 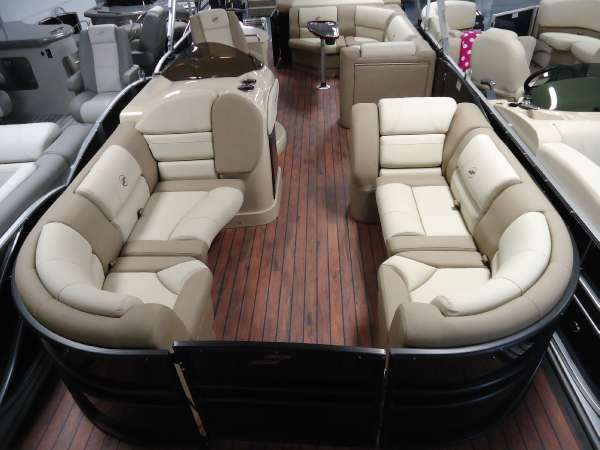 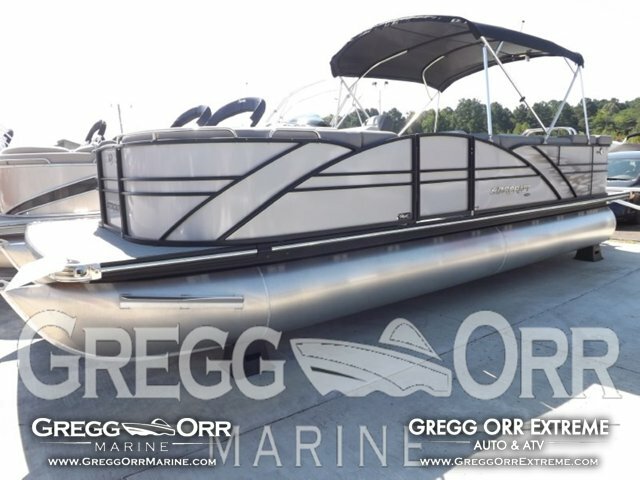 2015 Starcraft MX 23 C The MX Series takes contemporary pontoon styling to the next level, with black anodized rails and 12 amazing layouts, including dual rear loungers and bar units. 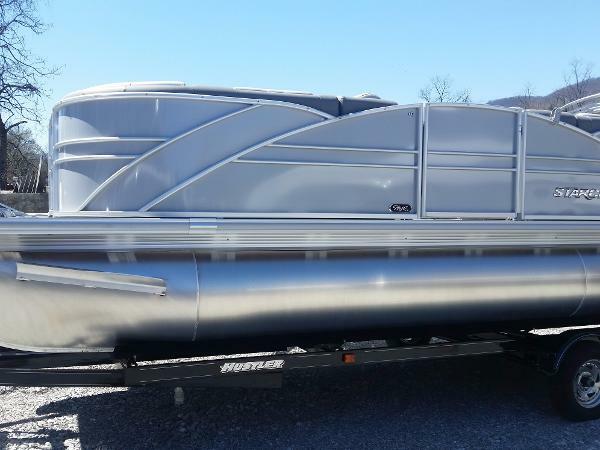 150 MERCURY Engine , Under Water Lights Boat Cover Ski Tow Bar.